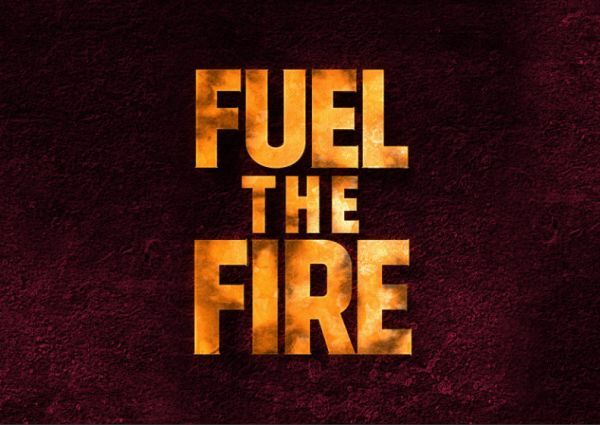 Motherwell have started to contact season ticket holders with details of the new season prices and a summary of the updated ticketing methods all under the banner Fuel the Fire. For the first time online renewal is possible as well as the traditional methods of phone, post and in person at the ticket office. A season card will replace the old season book but many of the same benefits remain. Details of the login procedure are included with the personalised email from the club. Ticketmaster will carry the IT load for the process and via the portal at tickets.motherwellfc.co.uk match tickets can be bought and printed at home if desired. No booking fee will apply to home matches or season tickets. The Wellevate scheme continues to provide free access for kids along with the purchase of adult or senior season tickets and the added value package with local outlets remains. As usual earlybird prices are available until 8 June. A summary of the prices is listed below. * 60+ at 1 August 2018, students with valid matriculation card and 16-18 year olds. Last season's ticket pricing - here.